Join us for this artist talk at RMIT Gallery as part of the Bruised: Art Action and Ecology in Asia exhibition, which examines how artists are using creative actions to open discussions around food sustainability and production, environmental catastrophes and human migration in our region. In their artworks, both Ryoko Kose and James Nguyen respond to the world forces that have powerfully shaped their experiences. Ryoko Kose’s practice is drawn by her own experience of the forced displacement derived from Fukushima nuclear disaster which occurred in Japan in 2011. 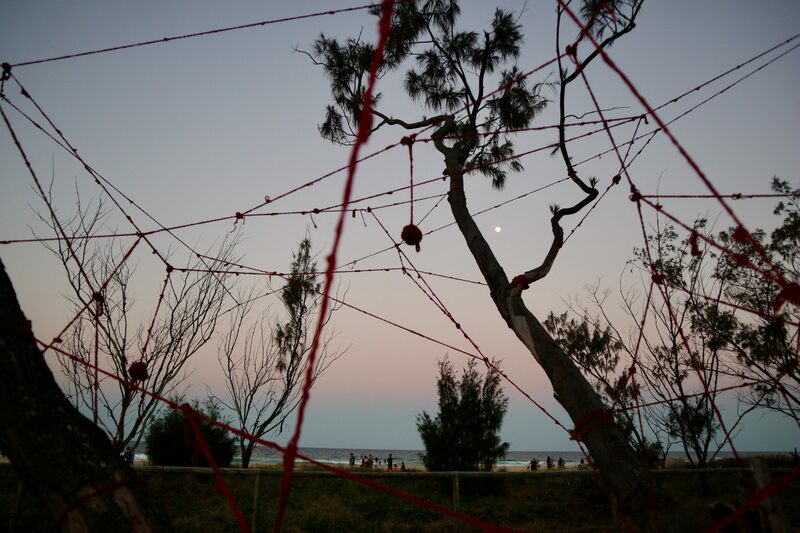 Kose is currently a candidate in the Master of Arts – Art in Public Space at RMIT University. 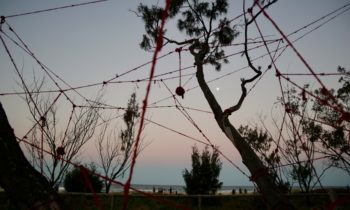 Vietnamese-Australian artist James Nguyen works with the politics of art, exploring the complexes of familial relationships and his lived experience as a Vietnamese migrant adjusting to life in Australia.